HTC is rolling out a rather delicious upgrade to its HTC One X Android handset in the shape of the appropriately named HTC One X+, which sees the big screen phone get a substantial refresh in its gubbins. 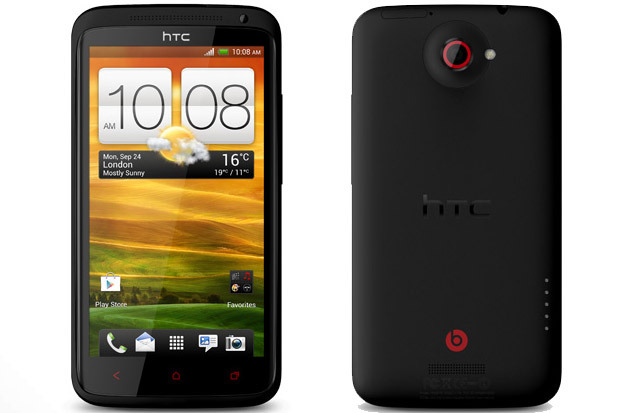 Offering faster performance, bigger storage and battery life, the HTC One X+ struts its stuff with a mighty beefy 1.7GHz quad-core NVIDIA Tegra 3 processor, producing a claimed 67% faster performance hike over its predecessor. Storage is doubled to 64GB – with 25GB of Dropbox cloud storage for two years thrown in – and the battery is a long-lasting 2100 mAh affair. Physically, the handset looks the same, and comes with a 4.7 inch super LCD 2 touch screen with Gorilla Glass 2, Android 4.1 (Jelly Bean) and HTC Sense 4 running on top. 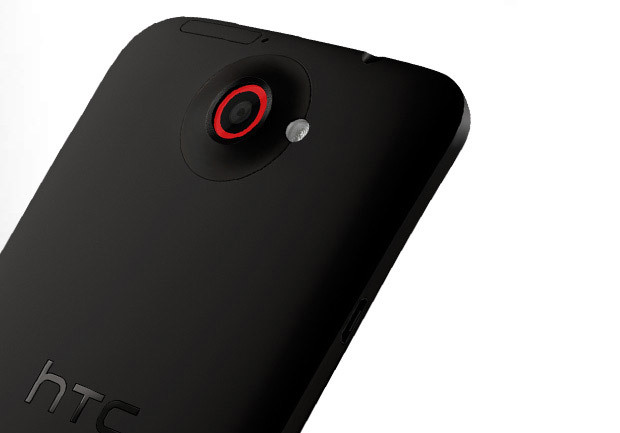 Cameras come in the shape of a 8 megapixel rear-facing camera capable of 1080p HD video recording, and 1.6 megapixel front-facing camera capable of 720p video recording. Beats Audio comes built-in, and there’s a new Tap and Go function, which allows you to connect the phone and your music to Beats speakers when you tap them together – and a quick repeat tap undoes the disconnecting. 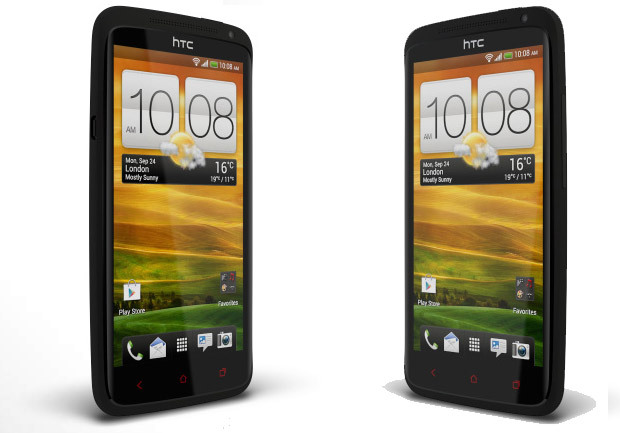 The HTC One X is set to be released in Europe this month.